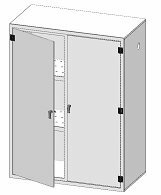 Polypropylene Cabinet, 48″ x 24″x 36″, excellent chemical resistance and idea material for cleanroom storage of acid & Chemical agents. 2″ deep spill containment base. Side wall 2″ connections for inlet and exhaust. Side by side door with 3-point latching system. 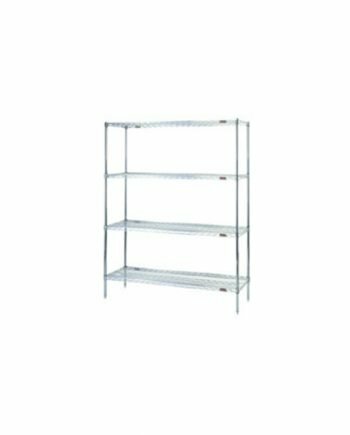 Include two polypropylene shelves 23″x23″.